We depend on donations and volunteers to build homes for our families. 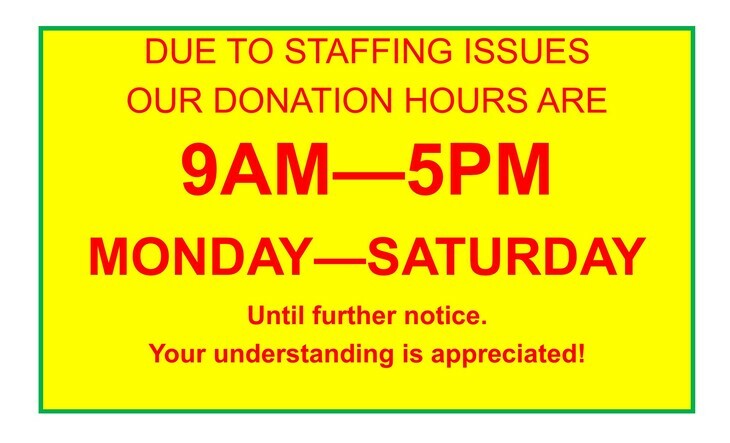 We appreciate your generosity. We are currently hiring for several full and part-time positions! Check out our available positions on the Job Opportunities tab! We are a hand up, not a hand out. All People deserve a decent place to live. Our Mission Statement: Seeking to put God's love into action, Habitat for Humanity brings people together to build homes, community and hope. 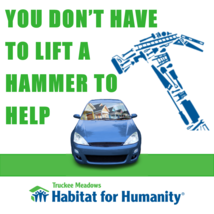 About Truckee Meadows Habitat for Humanity: Truckee Meadows Habitat for Humanity is part of a global, nonprofit housing organization operated on Christian principles that seeks to put God's love into action by building homes, communities and hope. 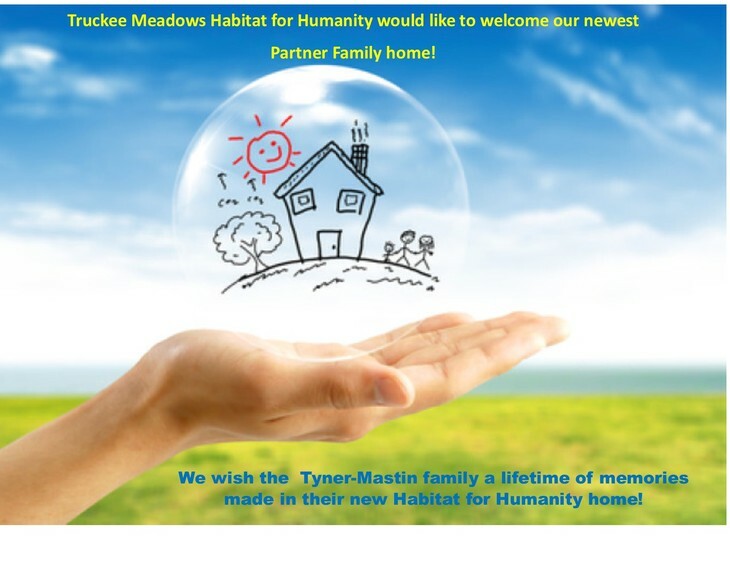 Truckee Meadows Habitat for Humanity is dedicated to eliminating substandard housing locally and worldwide through constructing, rehabilitating and preserving homes; by advocating for fair and just housing policies; and by providing training and access to resources to help families improve their shelter conditions. Habitat for Humanity was founded on the conviction that every man, woman, and child should have a simple, durable place to live in dignity and safety, and that decent shelter in decent communities should be a matter of conscience and action for all. All are welcome: Truckee Meadows Habitat for Humanity has an open-door policy: All who believe that everyone needs a decent, affordable place to live are welcome to help with the work, regardless of race, religion, age, gender, political views, or any of the other distinctions that too often divide people. 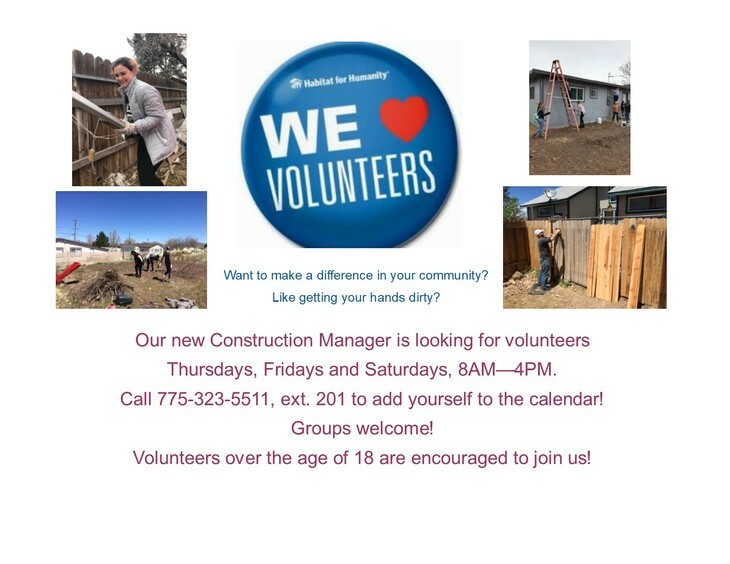 In short, Habitat welcomes volunteers and supporters from all backgrounds and also serves people in need of decent housing regardless of race or religion. As a matter of policy, Habitat for Humanity International and its affiliated organizations do not proselytize. This means that Habitat will not offer assistance on the expressed or implied condition that people must either adhere to or convert to a particular faith, or listen and respond to messaging designed to induce conversion to a particular faith. 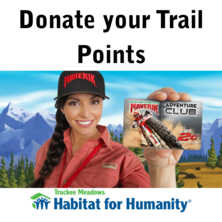 About Habitat for Humanity International: Founded in Americus, Georgia, USA, in 1976, Habitat for Humanity today operates around the globe and has helped build, renovate, and repair more then 600,000 decent, affordable houses sheltering more then 3 million people worldwide.